EZ Mounted Rubber Stamp Maritime Old Sailing Ship Cher Ami Altered Art Craft Scrapbooking Cardmaking Collage Supply. 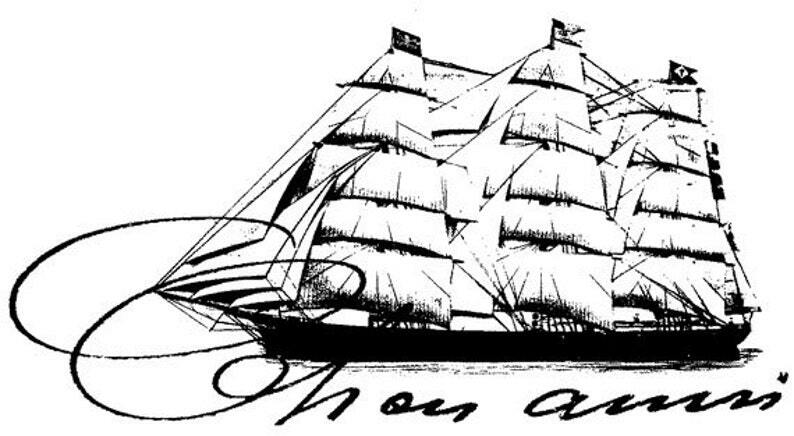 EZ Mounted Rubber Stamp Maritime Old Sailing Ship Cher Ami. EZ Mounted Rubber Stamp Avant Garde mannequine with Feathers Altered Art Craft Scrapbooking Cardmaking Collage Supply.